Rochas introduced Madame Rochas Eau de Toilette in 1960. It is the result of the following top fragrance Notes: lemon, rode de mai and lily of the valley. The middle notes are: ylang-ylang, orris and violet and the base of the fragrance is: sandalwood, amber and musk. 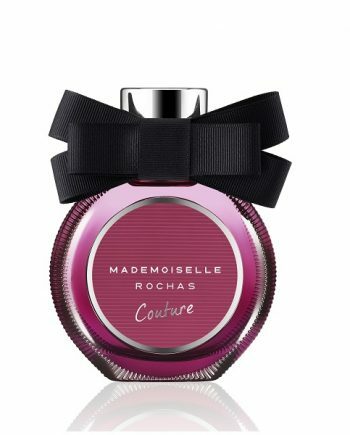 Madame Rochas is recommended for formal use.